The “Top Hotel in the UK” accolade for Hotel 41 and “Top Hotel in South Africa” for The Oyster Box are among 28 TripAdvisor awards secured by The Red Carnation Hotel Collection this year. As voted for by actual guests, the annual TripAdvisor Traveller’s Choice Awards honor London’s five star Hotel 41 as “Top Hotel in the UK”. The five star Oyster Box in Durban was also recognized as the “Top Hotel in South Africa”. The Red Carnation Hotel Collection was honored with 28 awards in total in the 2017 TripAdvisor Traveller’s Choice Awards.The hotels continue to perform strongly in the TripAdvisor Traveller’s Choice Awards with recognition year after year. In 2016, Hotel 41 was recognized as the “Best Luxury Hotel in the UK” and The Oyster Box was named the No. 1 hotel in the “Top 25 Hotels in South Africa” 2016 category. Situated in the heart of Central London overlooking the Royal Mews, Hotel 41’s five star credentials make it a fantastic choice for tourists looking to be swept up in London’s Royal heritage. The win for the hotel further solidifies London as a tourist hot spot and must-visit location in the UK for the upcoming year. The mantra “No request too large, No detail too small” illustrates Hotel 41’s attention toward the highest of standards, the staff dedicate themselves to a truly unique, luxury experience in which they outnumber guests two to one. The intimate hideaway in the heart of London comprises of just 30 luxurious rooms, all of which are complimented by a personal butler and room service available 24 hours a day. The shining star of the hotel, the glass-roofed “Conservatory Suite” offers guests an unparalleled view of London’s night sky, with telescopes and stargazing books provided for guests in the room, the suite is a fantastic example of the unique experiences the hotel strives to create for their guests. Hotel 41 is part of the Red Carnation Hotel Collection, many of whose London hotels also feature prominently in the honors of the TripAdvisor Awards. 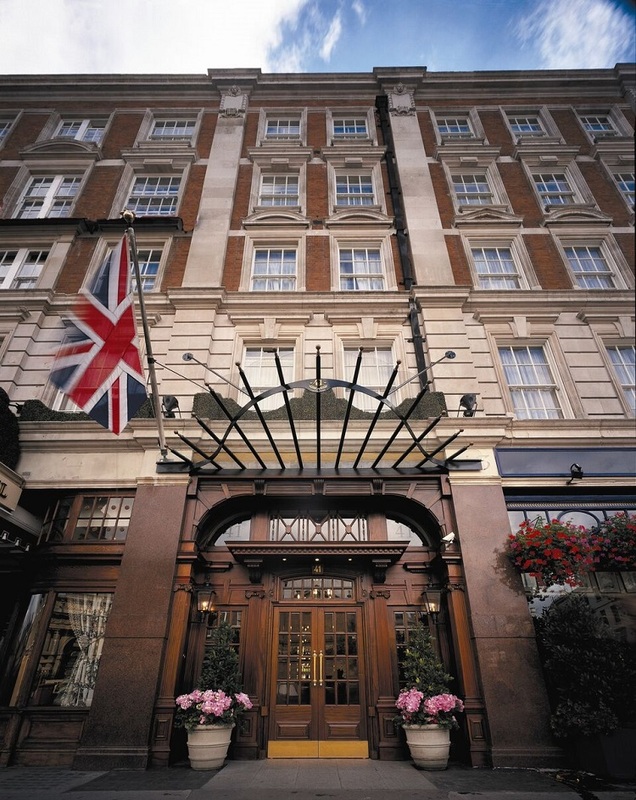 Egerton House Hotel, The Chesterfield Mayfair, The Milestone Hotel and The Montague on the Gardens all are recognized for their attention to service and luxury alongside being great destinations for visitors to London. Red Carnation’s South African offering has also been awarded, The Oyster Box in Durban taking Number One as “Top Hotel in South Africa” whilst The Twelve Apostles in Cape Town also charted as a Top Hotel choice in the country.